Do you love decorating with garland? 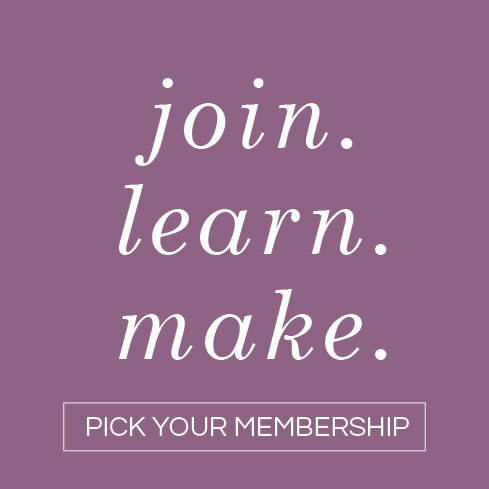 We personally find it really fun to make! And there are so many ways to get creative with it, too. 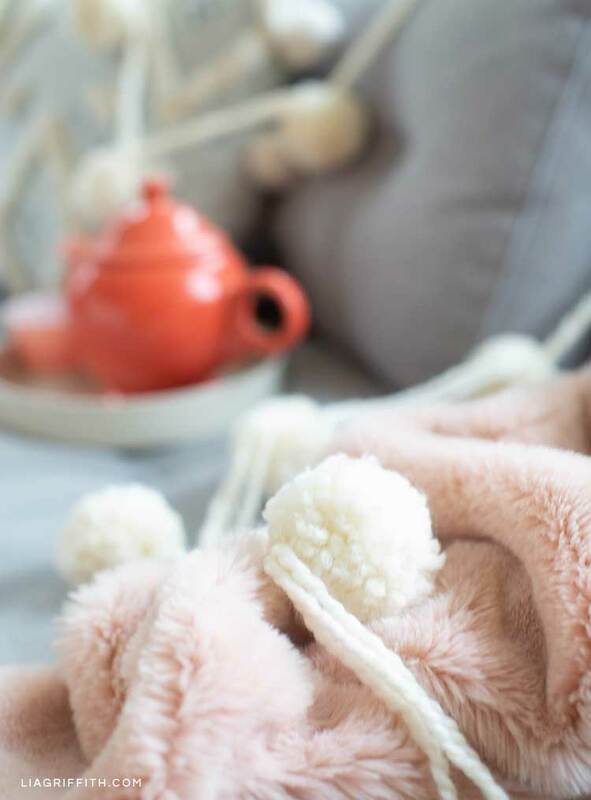 If you like the look of pom-pom garland, you can use different sizes of pom poms, vary how far apart you space them, and choose neutral or vibrant colors depending on your other room décor or personal preference. 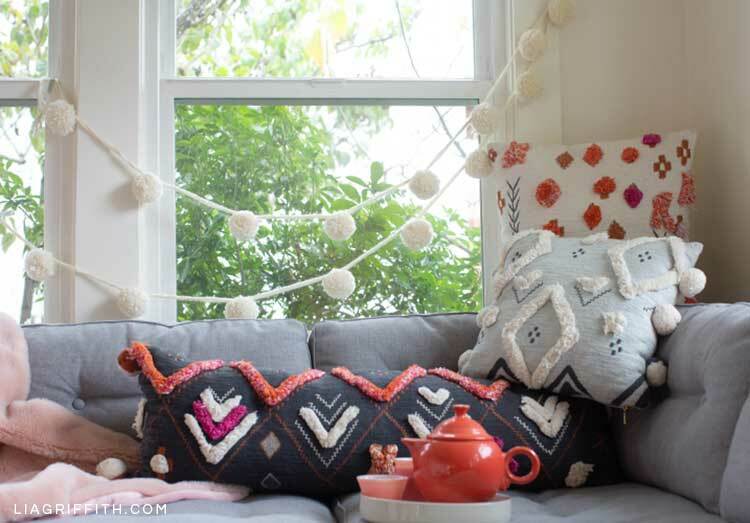 For today’s DIY project, we created a jumbo pom-pom garland in a soft white and strung it across the window. Another way to get creative with your garland décor is to use different materials, like felt, paper, or wood. Just the other day, we made this festive felt leaf garland for the holidays. 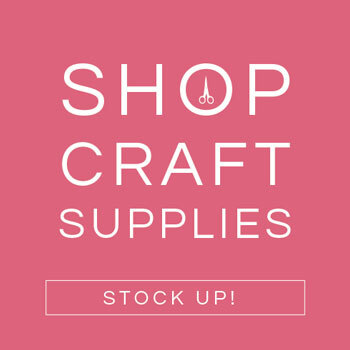 We’ve also created a wood bead and tassel garland and a crepe paper magnolia garland, just to give you a couple of other ideas for what you can do. There’s something very soothing about neutral colors, don’t you think? 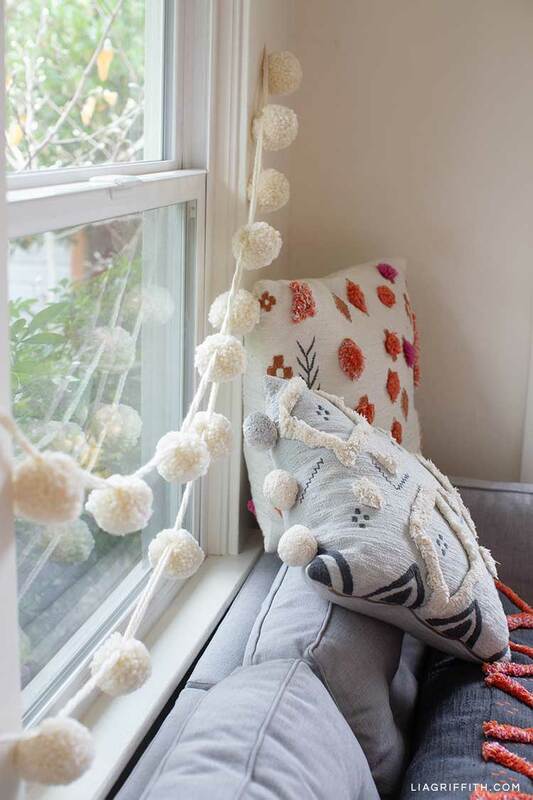 This jumbo pom-pom garland works well any time of the year. Or you could use it as part of your winter décor (each pom-pom reminds us of a perfectly shaped snowball). If you’re looking for something a little more festive for the holidays, try making our geometric snowflake garland. 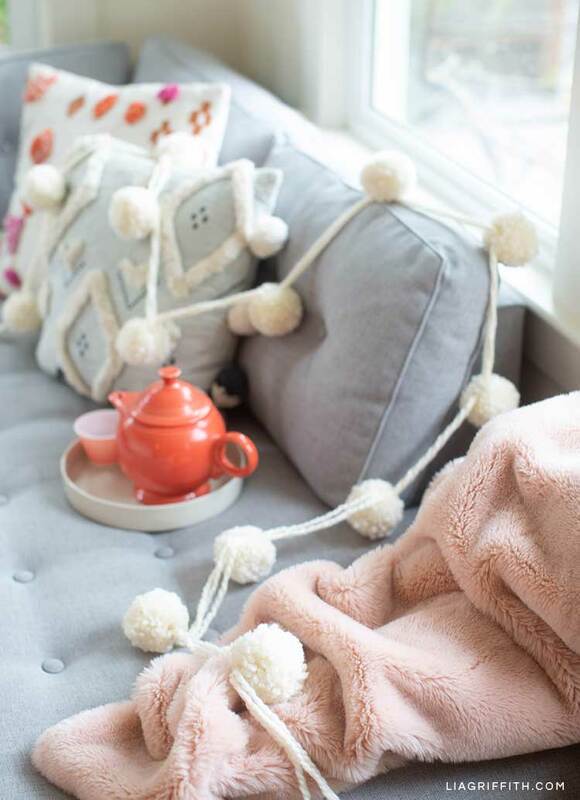 To create this jumbo pom-pom garland, you will only need three items: scissors, yarn, and a large pom-pom maker (linked below). Two skeins of yarn will make 15 pom poms and about 15 ft. of garland, depending on how you space the pom poms. Once you’ve crafted your own jumbo pom-pom garland, we’d love to see if you used the same colors or went with different ones. And we want to see how you decorate with it, too! 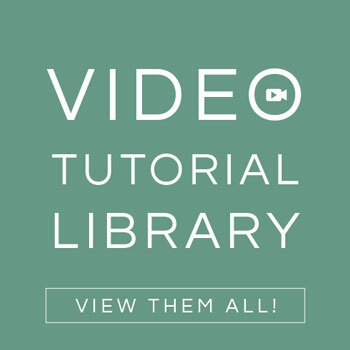 Just share your DIY creations with us by posting them on Instagram and using the hashtag #MadeWithLia. Make about 15 pom poms using the pom-pom maker; leave the tying strings long enough to attach the pom poms to your garland. Cut three 15-ft. lengths of yarn and tie them together at either end. 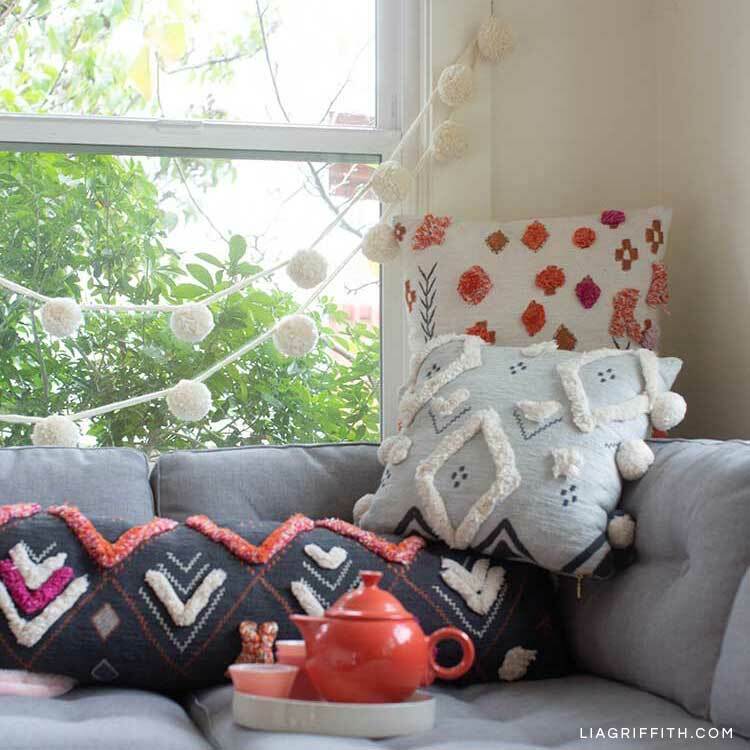 Tie the pom poms onto the 15-ft. yarn, spacing them about 10 inches apart.